The latest Monster Talk podcast is an unusual episode. Instead of focusing the discussion on a particular monster or cryptid, the episode was a primer on scientific skepticism. 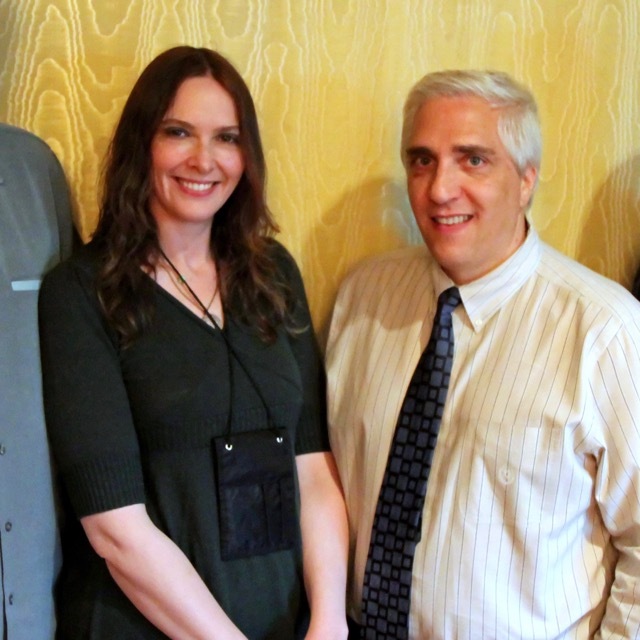 To discuss the basics of Skepticism, hosts Blake Smith and Karen Stollznow had the Grand Poo Bah of the Skeptics Guide to the Universe podcast Dr. Steven Novella as the guest. As one might expect Dr. Novella has his skepticism down pat. A few interesting takeaways was the tone of the episode felt a bit late night phony infomercial at points. Karen would ask a softball pre-packaged sounding question that Dr. Novella would just have a spot-on answer. Now, as someone who has heard a number of Dr. Novella interviews and knowing the background depth of knowledge of Stollznow and Smith, I suspect Dr. Novella would be able answer certain questions in his sleep. However, the feel of the exchanges might seem suspicious to one not already steeped in Skepticism. Clearly, it did not end in a pitch to sell the listener for three easy payments of $19.99 one’s very own Baloney Detection Kit if you act right now! But still, it seemed too pat. The episode was tinged with a bit of world weariness. I cannot help but ponder that had this episode come out in 2010 it would have been more upbeat. It was not a dirge, but Smith shared that he has learned not to get into arguments on questionable claims on social media. Dr. Novella shared how he hopes that rational-minded people might rise above human group dynamics, but this has been shown to clearly not be the case. The schisms within the skeptical community clearly show just how very human skeptics are in practice. Against this backdrop were some interesting tidbits and reminders. A positive is that the skeptical community is much larger today than before the advent of modern social media and internet services. There was a good discussion on the proper use and misuse of logical fallacies, and what is the difference between a skeptic and cynic. Pointed out is how skepticism and science interact as well as skepticism and intellectualism. Overall, I found it an interesting and worthy listen that might be of some interest and use for friends who are on the skeptical fence to give a listen, or as just a nice reminder to ponder one’s own skepticism. It is nearly worth the listen to hear Dr. Novella give the rationale (believe me, it is well thought out) for his favorite monster that is asked of every guest at the completion of their interview. It really is a window into how Dr. Novella's mind ticks. This episode was entitled Skepticism 101. I would not mind a Skepticism 102 some point down the line either with Dr. Novella or some other solid skeptic such as Sharon Hill, Robert Blaskowicz, or Dr. Stuart Robbins for a slightly different take. On another topic, Dr. Robbins recently put out a brief podcast that given all of his time being taken up by doing actual science he will likely not resume regular production of his excellent Exposing PseudoAstronomy podcast until later this summer. While this is a bit disappointing, it is good to know that Dr. Robbins has not abandoned his podcast. Also, Karl Mamer is back with a brand new Conspiracy Skeptic podcast with guest Dr. David D. Perlmutter who is a Dean at the College of Media and Communications at Texas Tech University. He and Karl engage in a discussion of how images are used to portray and mis-portray history with reflection on how this influences politics and then informs the public's worldview. Unfortunately, Karl has not be keeping up with his website, so just search for the episode on iTunes or your podcast app of choice.